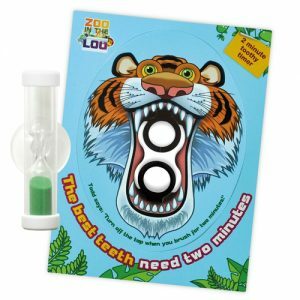 To claim your FREE Tiger Toothy Timer, simply click ‘GET FREEBIE’ and add the item to your basket. 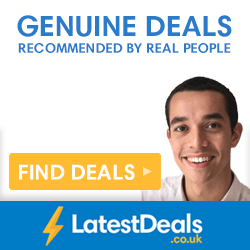 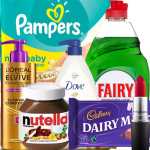 Your discount will automatically be applied and you don’t need to enter any payment details. 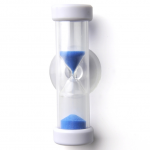 Your order for the FREE Tiger Toothy Timer will then be sent to you in the post if you’re eligible. 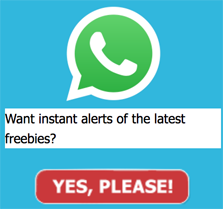 Hurry, offer subject to availability.